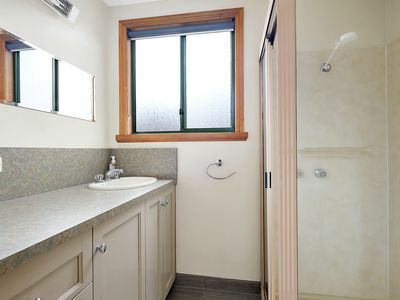 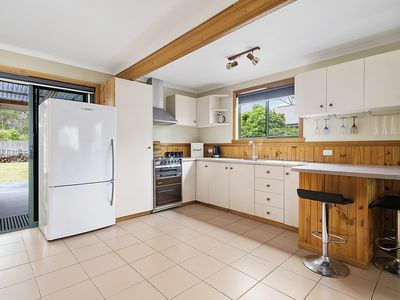 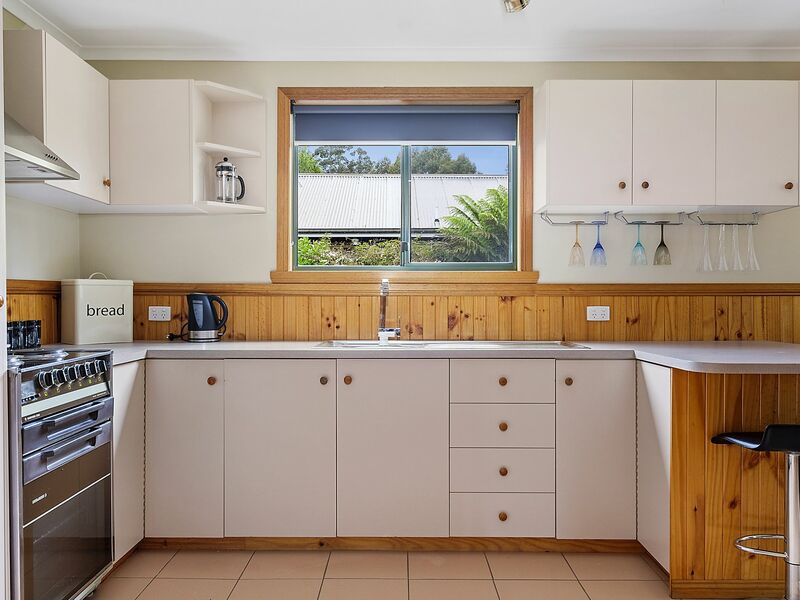 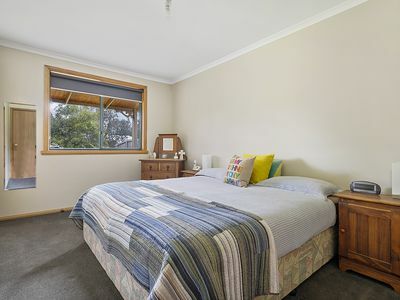 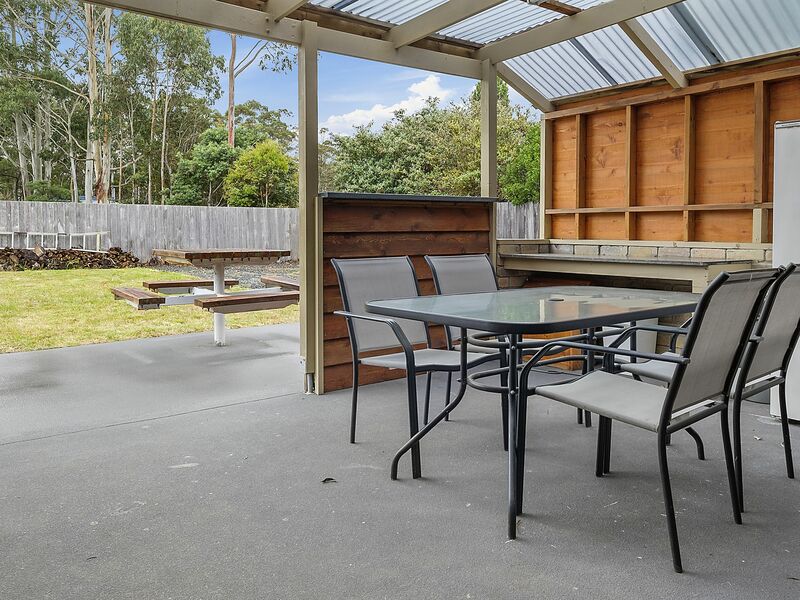 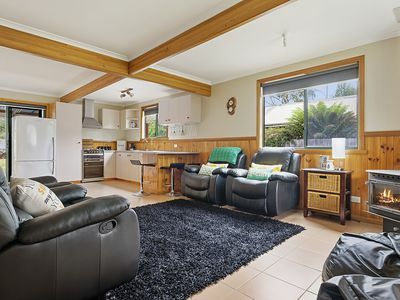 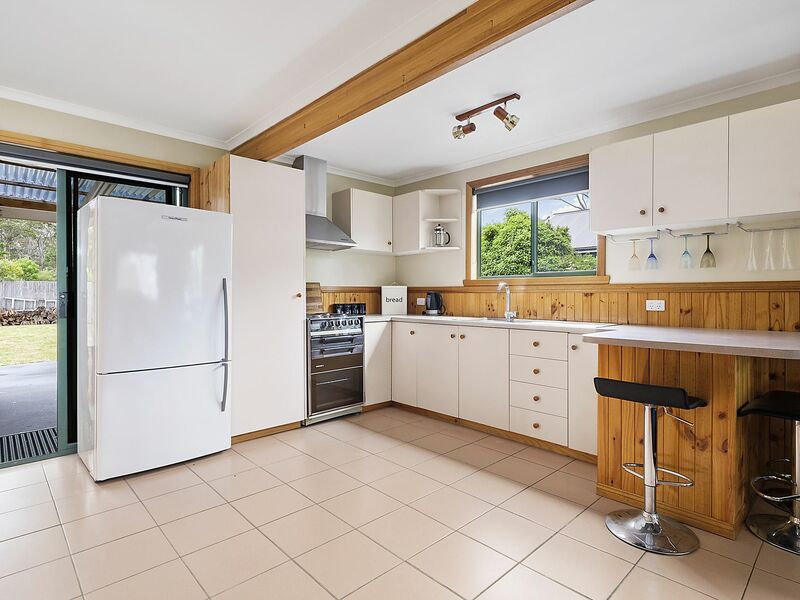 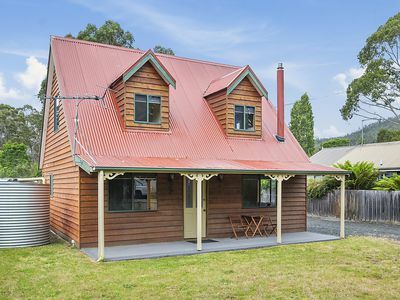 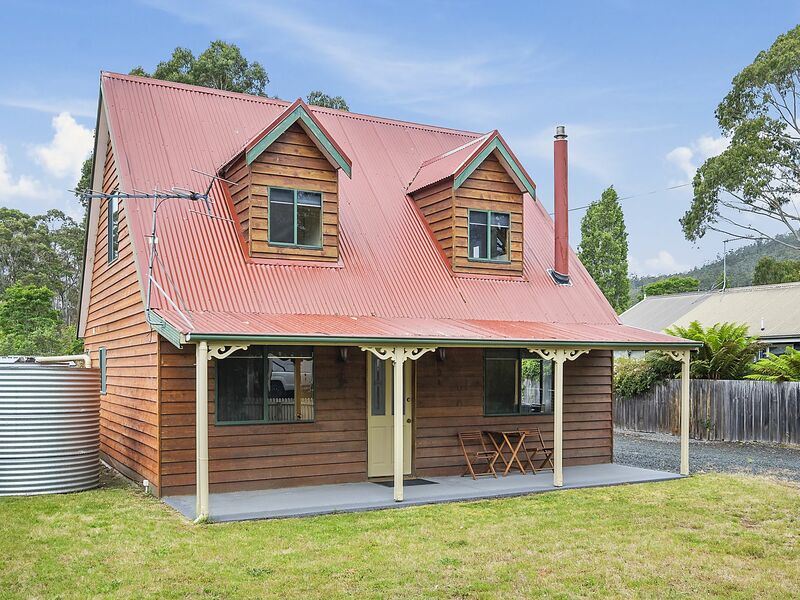 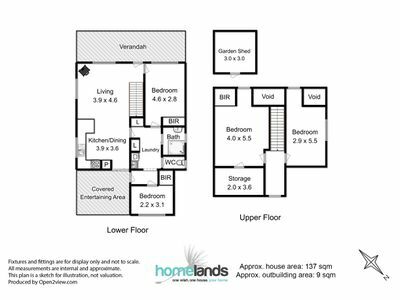 On an easy carefully fenced 670sqm level lot is this 4 bed one bath open plan cottage. Lovingly built in 1997 and having been used as a family getaway this home is in perfect condition with nothing to do but maintain and enjoy. 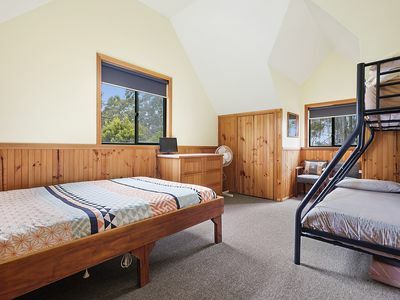 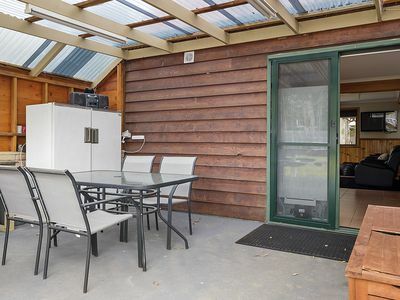 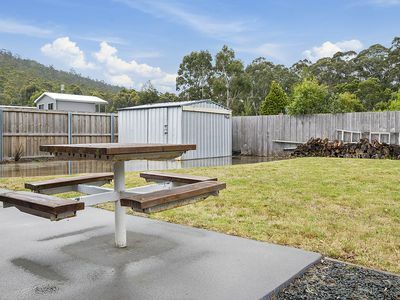 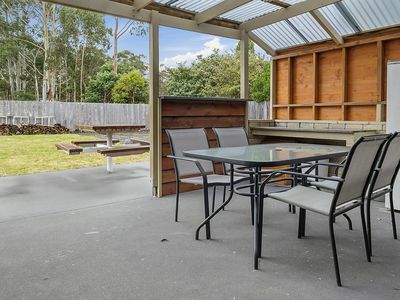 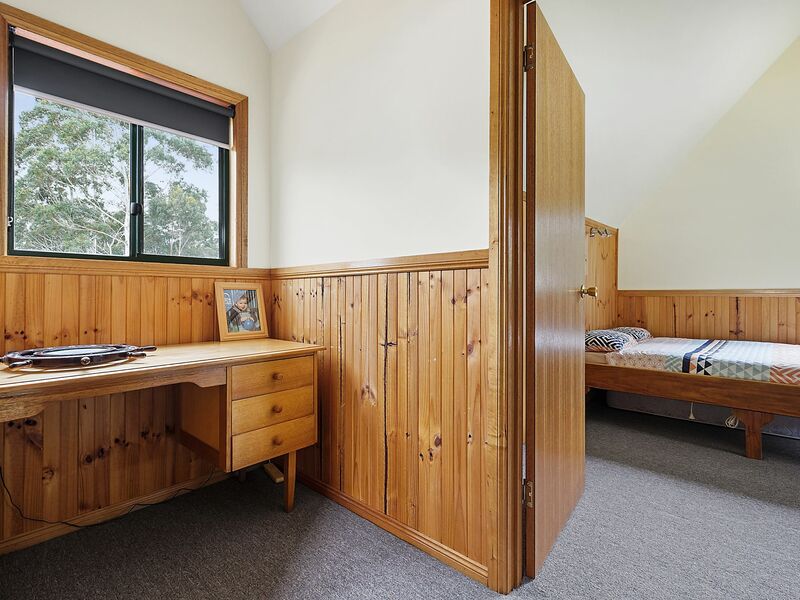 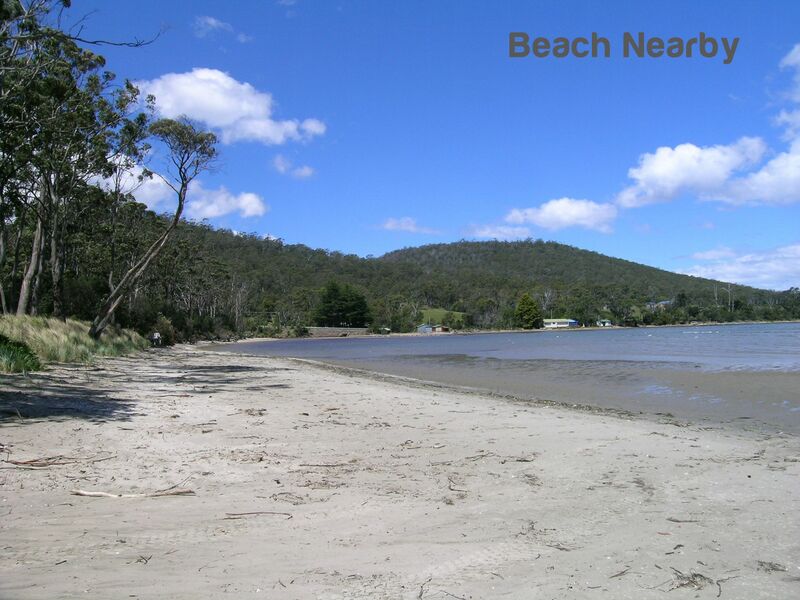 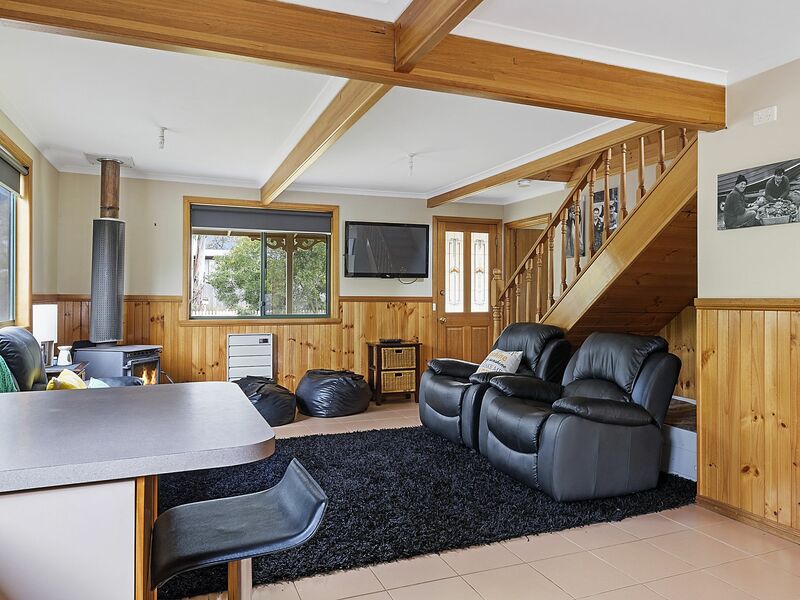 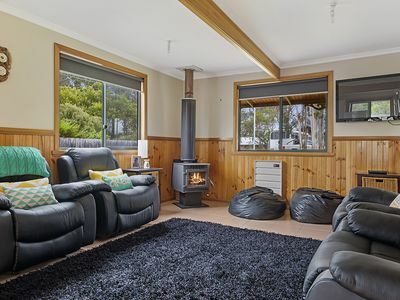 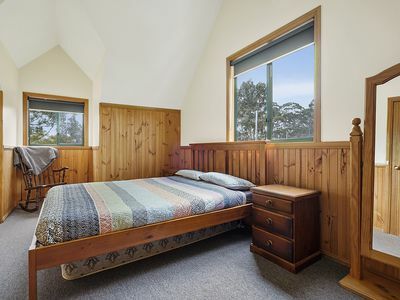 This property is perfectly located within seconds of a sheltered family beach, minutes from a boat ramp and only 34 minutes from Huonville. 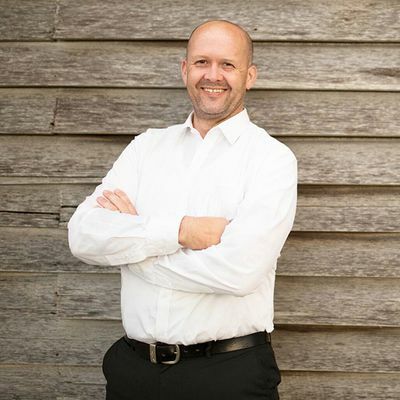 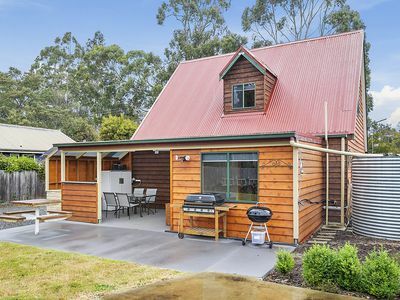 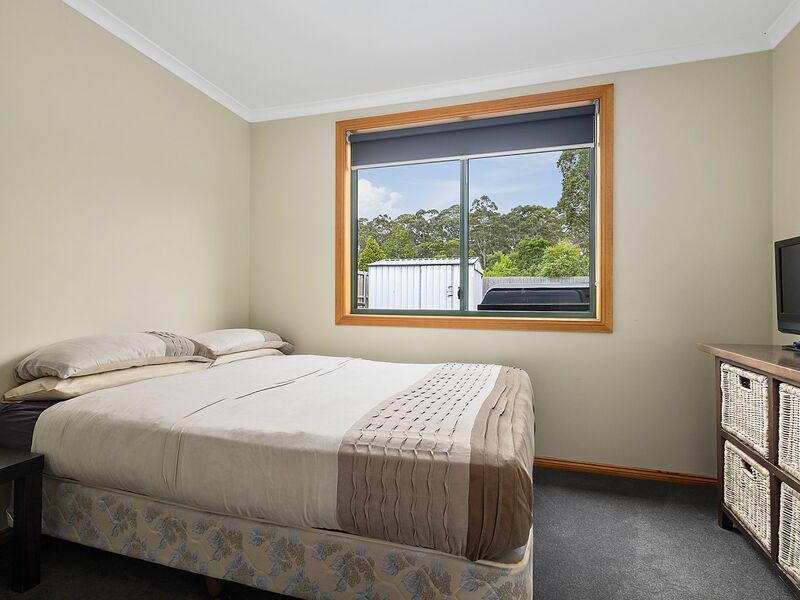 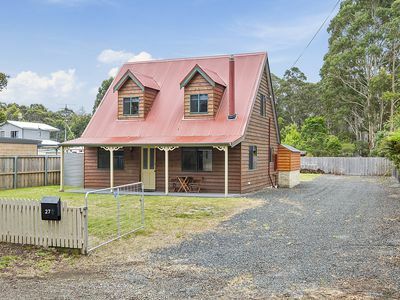 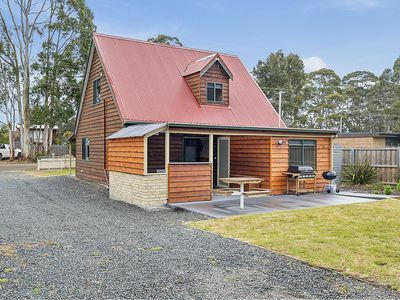 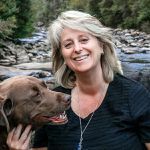 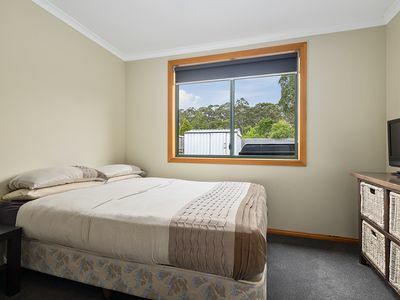 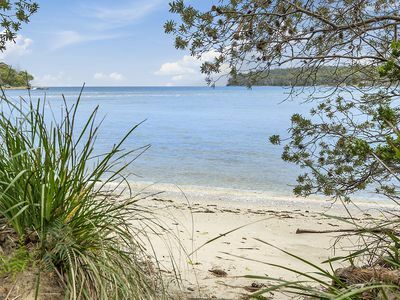 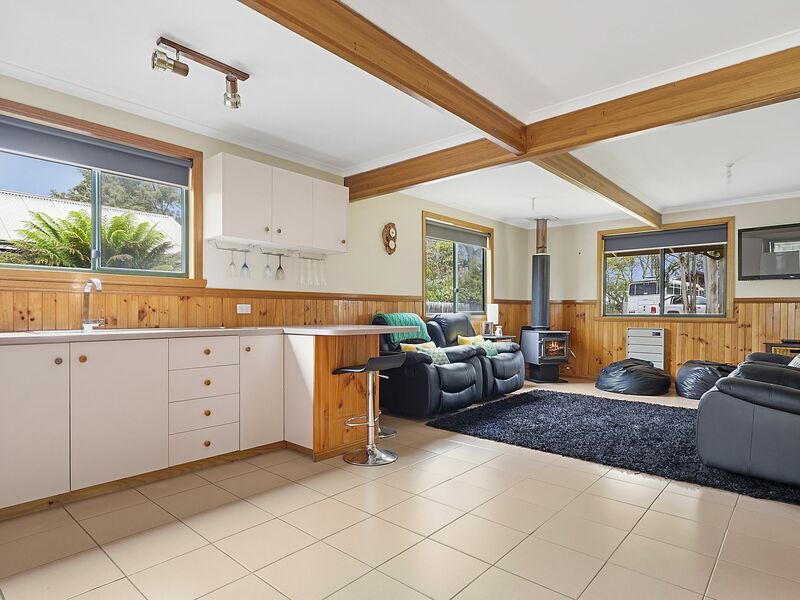 If relaxing on a beach, paddling in the water, kayaking in the ocean or fishing from a jetty sounds appealing to you, there is a real need for you to view this property. 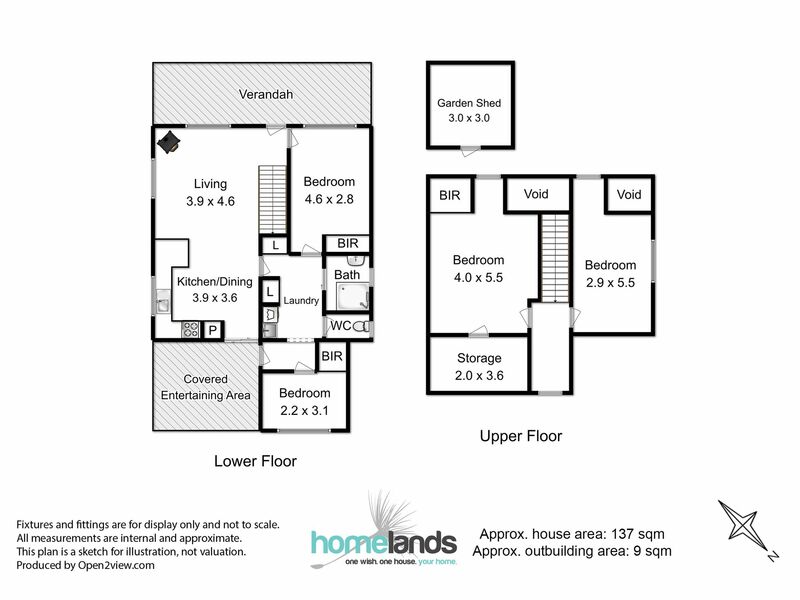 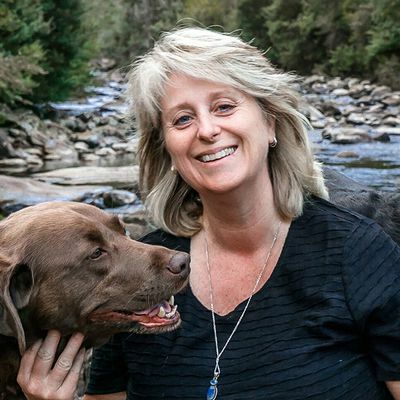 Call today for an appointment to view this home.